The Winter Farmers' Market Series is Here! Get the schedule, learn about special events, explore market vendors and even volunteer! 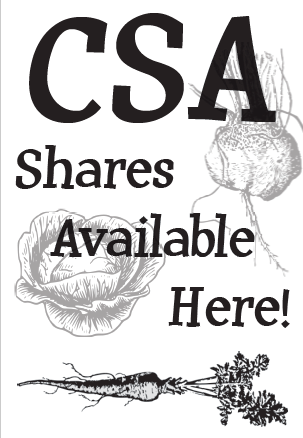 Learn about CSAs and find one near you! 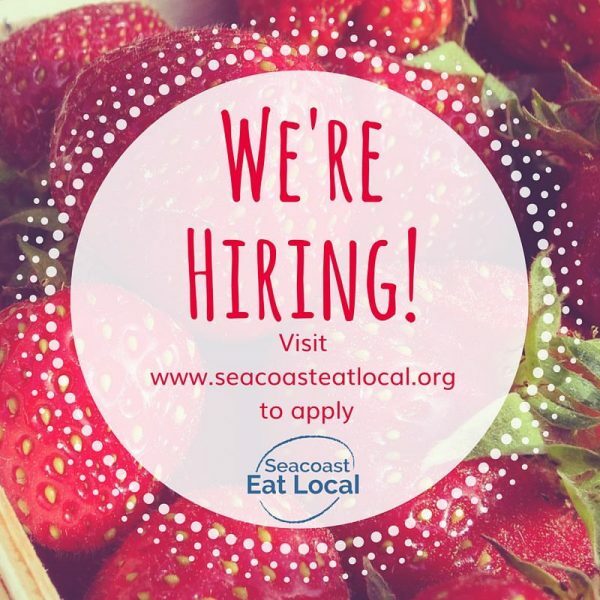 Are you Seacoast Eat Local's next Program DIrector? List Your Farm or Become a Sponsor Today! We post several times a week about Seacoast local food. Let us help you find locally grown food in New Hampshire and Maine with a focus on Rockingham, Strafford, and York counties. 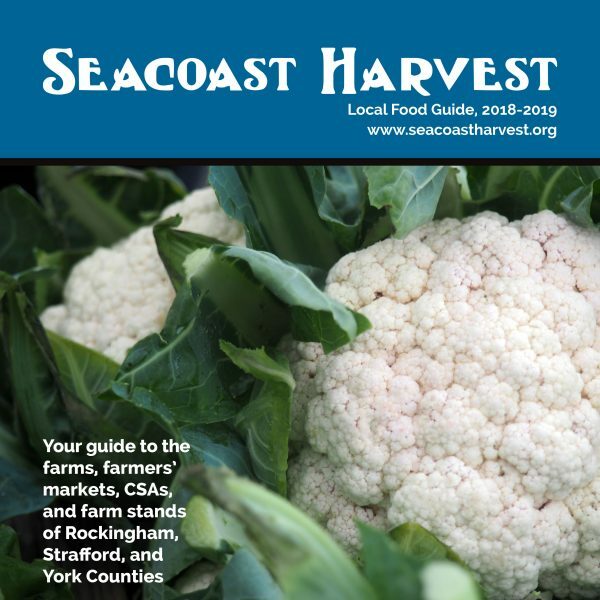 Use our year-round Seacoast Harvest guide to find farms and farmers’ markets. Attend the Winter Farmers’ Markets November through April, or buy produce from the SAMM van during the Summer harvest season. 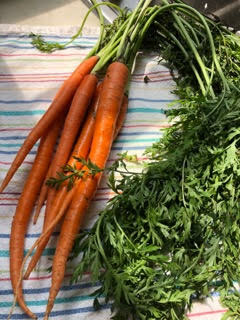 We also provide support for SNAP/EBT at Seacoast farmers’ markets year-round.